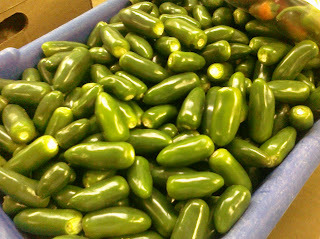 Thoughts from la Bodega de Don Pedro's: How hot are your Chiles? I love giving tours of our plant to curious kids. The other day a very smart kid asked me: How do you know how hot are your Chiles? The question gave me the opportunity to take them to the kitchen and show them first hand how we do it. It was a beautiful lesson that mixed culture, psychology, a little bit of science and a whole lot of culinary fun. 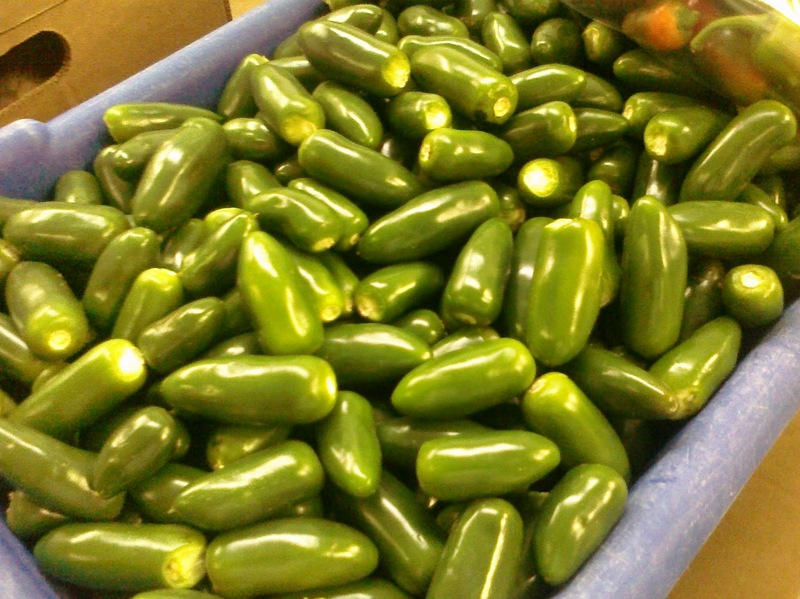 Most people measure the heat of chiles using a machine called a High Pressure Liquid Chromatograph. It is very accurate, but here at Don Pedro's we prefer a much more old fashioned method: our tongues. The way we do it is very similar to the way Scoville did almost 100 years ago. We soak our crushed chiles in alcohol overnight. Then we taste this extract diluting it in sugar water in little increments and taste it until we cannot feel the heat any longer. The amount of sugar-water needed to dilute the extract is the Don Pedro's Unit of Heat or DPUH's, as Connie, our head of production calls them. Of course this number is a little subjective and it depends on who does the tasting, because all tongues are different. Usually it is Connie and I who do it, and we average our numbers. Sure, we could get a HPLC machine, but it wouldn't be as much fun. One drawback about this method is that I can usually only do about 4 tests in a given day. The hottest chile we have tasted here at the plant was a Habanero, last year. It was 375,000 DPHUs. To put it in perspective, a Jalapeno is about 4,000 DPHUs, the original tabasco sauce is about 3,500 DPHUs and self-defense pepper spray is about 2 million DPHUs (although I've never personally tested this one). So how hot are your chiles?